No sound being fed through the tubes. There are plenty of things that you can do to make life easier for your hearing, though. 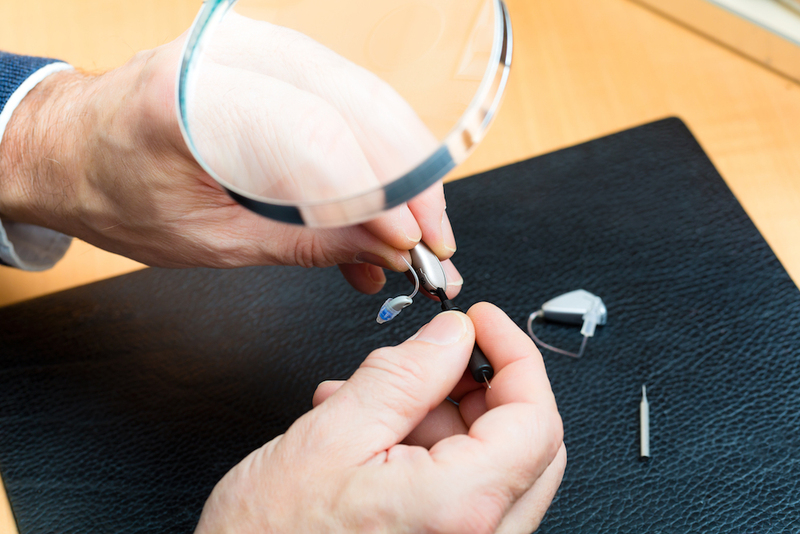 Hearing aid repairs with your audiologist can make a huge difference to the way yours work, and there are some ways that you can solve the problem at home first to save you both time and money. Is it switched on? It may sound ridiculous, but the number of times a person has a problem with a hearing aid because it’s turned off is higher than you’d think. Anything from an accidental fumble while adjusting it can switch it off, so you may have turned them off without intending to. Double check the volume on your hearing aid. You may have accidentally turned it right down and forgot to switch it back the other way. You need your hearing aid to be at the right volume so that you can hear everything going on. Your battery position and the level of power you have are important, otherwise you won’t be able to hear anything at all. Testing the batteries regularly can ensure that you aren’t dealing with low or intermittent sounds. 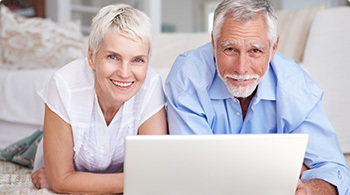 Behind the ear hearing aids are vulnerable to the tubing being damaged. The feedback can interfere with how well you can hear, and so the tubing may need to be replaced. Your audiologist would have discussed with you how to fix your hearing aids if there were any issues that you encounter. However, not every troubleshooting fix is going to work. Sometimes, you do need the help to get your hearing aids back to the working order that you need them to be in for you to manage. 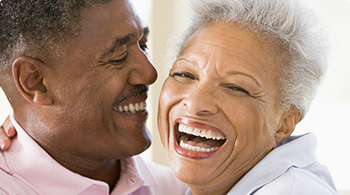 Those hearing aids that are older than a few years or become damaged could need replacing entirely. Give your audiologist a call today to see whether you can be fit in for your hearing aid repairs now.